Has it ever occurred to you how your dad’s favourite actor or actresses got married? Well, even if you haven’t or you don’t even want to, we are still going to take you back in time. Let’s visit the days when Amitabh-jaya , sunil-nargis got married. Let’s visit the days of forever. The first khan or the tragedy king (Mohammad yousuf khan) and Saira banu’s love story are amongst those very few love stories of Bollywood who have come across all the barriers and still stand strong. 22 years of age gap did not become a hurdle to make their marriage a forever affair. 50 years of togetherness and the couple is still head over heel in love for each other. 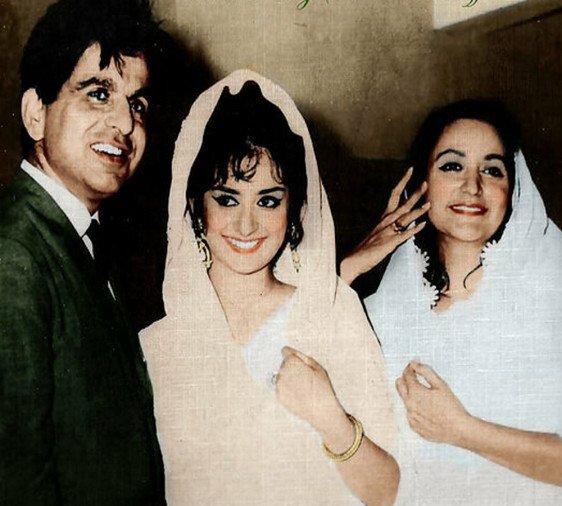 Saira banu was just 12 years old when cupid stuck her for dilip kumar. She even lost her heart to Rajendra kumar. 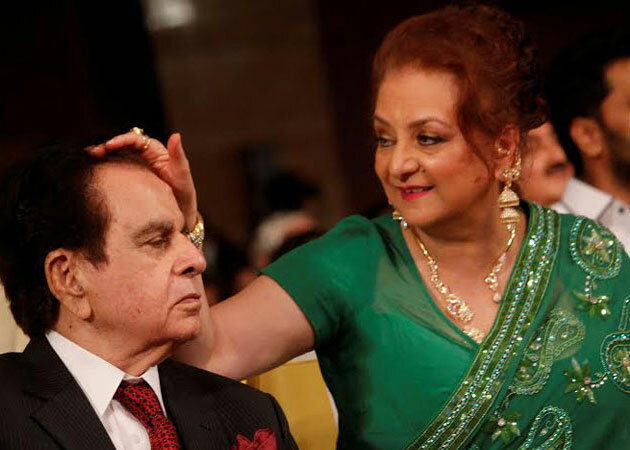 But no other man could take care of her heart as well as dilip kumar did. 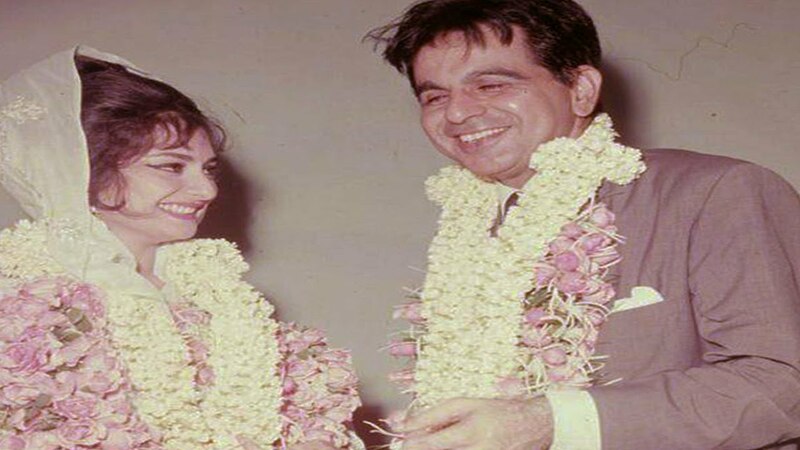 They got married in 1966 when dilip kumar was 44 and saira banu was 22. He proposed to her when she was shooting for “ jhuk gaya aasmaan”, he said “ Saira, you are not the kind of girl I want to drive with or be seen around with… I would like to marry you… will you be my wife?”. Damn I will be flying high if someone proposes me like that in todays “only dating” world. Oh god! I was supposed to write about their wedding day, but their love saga took me on another path. And I guess their love story is much more riveting than their wedding day.